Should I Use A Mouthwash – Yes Or No? Today’s advertisements for mouthwashes are so appealing; you may think rinsing is sufficient for daily oral healthcare needs. A mouthwash is just an addition to proper oral hygiene, not a substitute. Mouthwashes are primarily classified as either therapeutic, cosmetic or a combination of the two. Brands that manufacture mouthwashes claim they have a wide range of advantages from minty fresh breath to a variety of health benefits. A mouthwash can reach nearly 100% of the mouth’s surfaces, while brushing focuses on the teeth, which make up only 25% of the mouth,” says lead author Christine A. Charles, RDH, BS. “Even with regular brushing and flossing, bacteria often are left behind.” Antibacterial mouthwash helps to prevent gum disease, which develops when gums become inflamed or infected due to bacteria and plaque build-up. A daily mouthwash with fluoride may be indicated for children with a high risk of decay. It protects from cavities formation. Mouthwash can lead to fresher breath, but it may be for a short period of time. 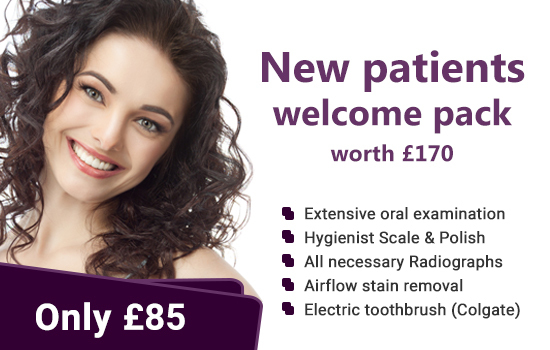 It is best to discuss your bad breath with your dentist to treat the underlying issue. A mouthwashes with alcohol can dry out your mouth so choose an alcohol-free version if dry mouth is an issue. 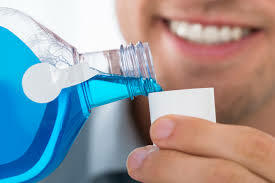 Mouthwashes can lead to mouth ulcers, root sensitivity, stains, soreness and changes in taste sensation. If these systems arise, please discontinue use of the rinse. The debate continues over whether or not alcoholic mouthwash is linked to oral cancer. Studies continue to be undertaken. Most dentists agree that using mouthwash does not replace proper oral health care and that it is more important to brush and floss twice per day than to use mouthwash.